Fitbit activity trackers are popping up in pockets across the country but, apparently, U.K.-based Fitbug believes it deserves some credit for its rival’s adoption. 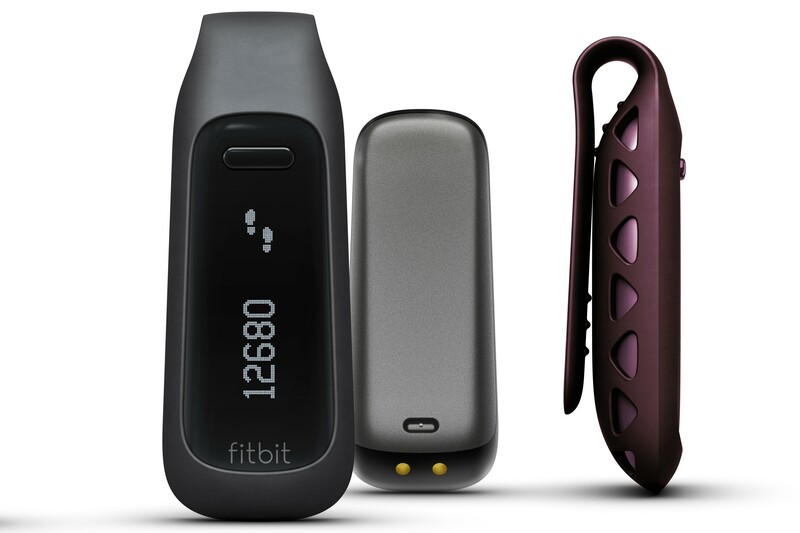 In a lawsuit filed with the U.S. District Court for Northern California, Fitbug accuses San Francisco-based Fitbit (see disclosure) of trademark infringement that is causing “irreparable harm and damage” to the company. Fitbug was founded in 2005 and Fitbit came along in 2007. Both digital health companies make wearable devices that track users’ activity and sync with web and mobile services to help users increase their fitness. And as evidence of customer confusion, the complaint says that, in the last year, it’s received more than 200 customer service inquiries from Fitbit customers and that several news reports and blog posts have mixed up the two services. This is hardly the first time that companies have to come to blows over similar names. A few years ago, Facebook (s FB) sued parody site Lamebook (and ultimately settled). Although the dispute never reached legal proportions, Chicago-based programming bootcamp Code Academy last year changed its name to Starter League partly because of confusion with online coding startup Codecademy. Fitbug, which says it has two U.S. Trademark Registrations, is asking the court to require Fitbit to cease the use of its logo and refrain from conduct that causes confusion with Fitbug’s brand and services. Funny, until now I have never heard of FitBug, but I do have a FitBit and use it quite often. in fact my wife and I ordered ours when FitBit originally came out. Just as you said I have never heard of fitbug. It has never even come up when I was researching fitbit or health trackers in general.